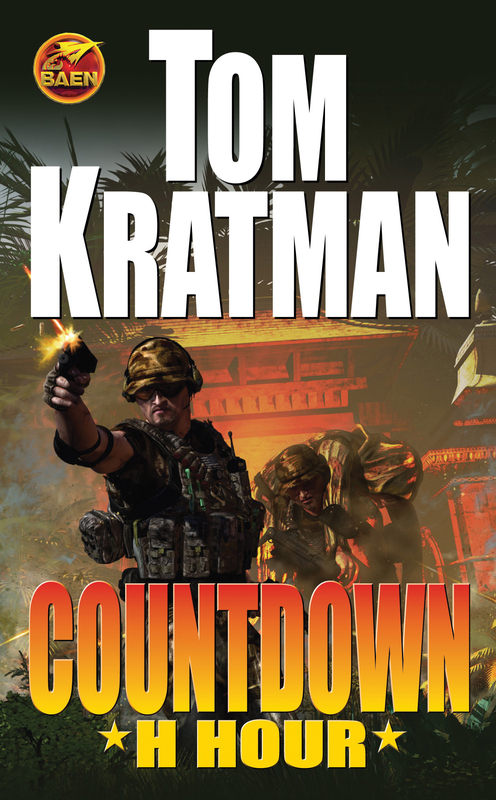 #3 in the breakthrough Countdown modern-day military adventure series. Brutally effective retired Army colonel Wes Stauer commands a crack outfit of former comrades to pull off a miracle mission. But Stauer must also harness and direct the brute within himself – a beast he will need in order to destroy an intelligent enemy who is as implacable as Stauer himself. Welcome to the Philippines outback. It’s a true garden spot, if you happen to like drug running, bush-bound revolutionary movements, Balkanized tribal warfare, illegal weapons trading, and kidnapping for fun and profit. It’s hostage rescue time once again for Terry Welch's special operations company. But this is turning out to be one of those missions. No clue as to the hostage's whereabouts. An employer who is completely untrustworthy. An indigenous social structure coming apart at the seams. And it’s topped off by Welch and his crew having to endure a rifle company of hated competitors supposedly sent along for reinforcement. Part of the territory for Welch. But then an attack on both companies’ home bases leaves families and friends under threat of death and any available support scurrying to defend. Worse, advance team members sent to reconnoiter have been taken hostage as well. No help, no backup, team members in the soup. Welch knows there’s only one solution: do whatever it takes. Use whatever means necessary to complete the mission. And if those means include force, guile, sneak attacks, and a small dose of heightened interrogation techniques for scumball terrorist enablers (okay, maybe a somewhat larger dose), then so be it. This is H Hour. And the fight is on.